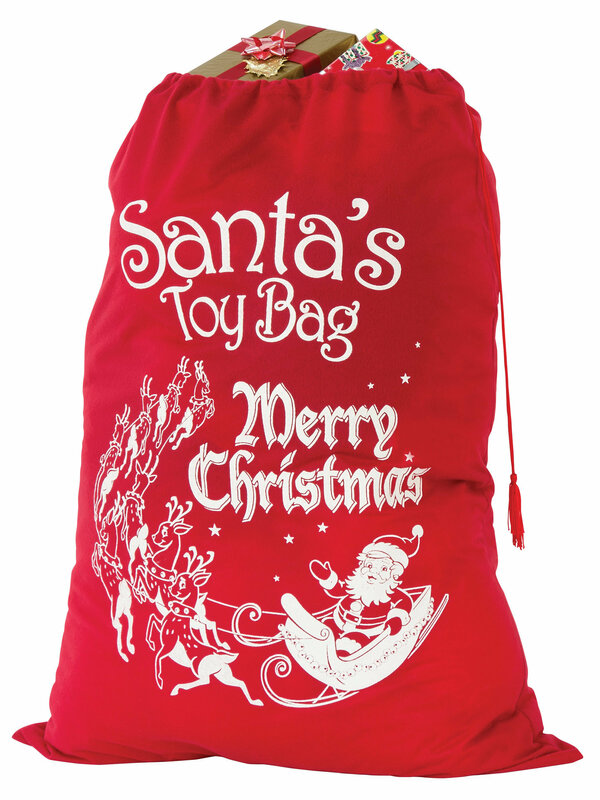 Carry your presents with you and pick up a Santa bag that’s really up to the job. 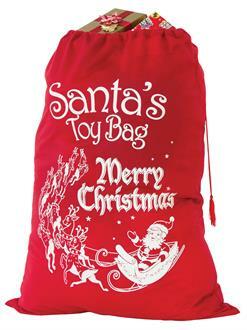 The Economy Santa Bag is just what you need this Holiday season to put the finishing touches on your Santa costume. Ring in the season with one very festive bag. This product is made from Polyester. Have fun handing out presents this year with a trusty bag at your side.